David McDowall has lived and worked in the Middle East. He has written on the Israel-Palestine conflict, the civil war in Lebanon, the Kurds in Turkey, Iraq, Iran and Syria, and UNSC resolution 242. 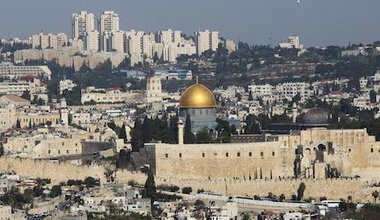 Despite chaos elsewhere in the region, resolution of the Israel-Palestine conflict remains urgent for its own sake. International Humanitarian Law should be rigorously applied before any negotiation.